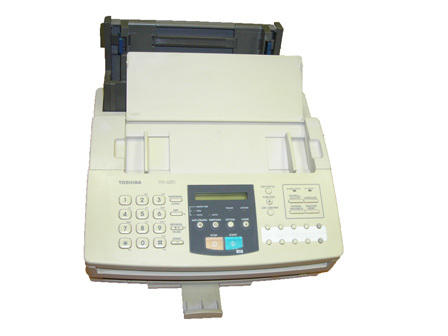 We offer used fax machines & MFP of many Brands and models, with different functions. 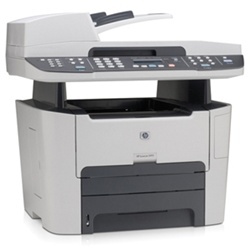 HP LJ m1522nf MFP Laser copier-printer-scanner(color)-fax, A4, ADF, 22p/min, paper tray for 250 paper sheets, manual feed, USB, Network. 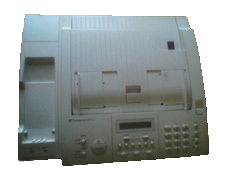 Cartridge for 2000 prints. 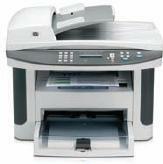 HP LJ m3390 AiO Laser copier-printer-scanner(color)-fax, A4, ADF, 22p/min, paper tray for 250 paper sheets, manual feed, duplex, USB, Network. Cartridge for 6000 prints. 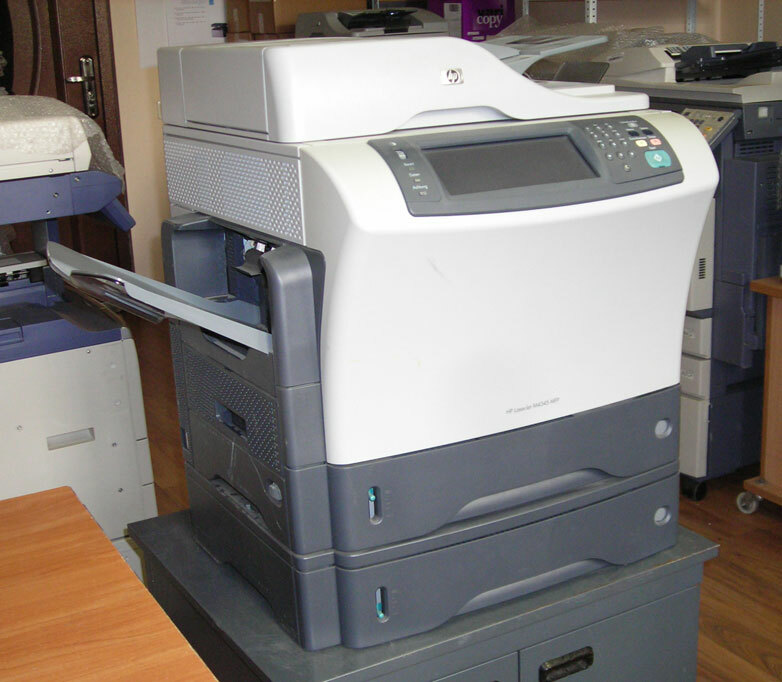 HP LJ 4345x MFP Laser copier-printer-scanner(color)-fax, A4, ADF, 44p/min, 1200dpi, 2 paper trays for 500 paper sheets each, manual feed, duplex, USB, Network. Cartridge for 18000 prints. 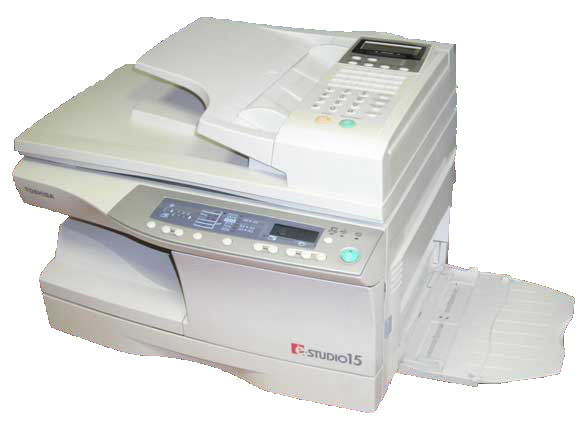 TOSHIBA e-studio 15 MFP, laser copier, fax. Optional -printer. *: -order time 3-4 weeks. Some items not may be listed, please ask.